Michael Christie as our new Music Director! Maestro Christie wins a GRAMMY-Award! With overwhelming support from our orchestra and board of directors, Maestro Michael Christie emerged as a wonderful fit for the New West Symphony orchestra and community. With over 20 years of symphonic and opera conducting experience, Maestro Christie has led top orchestras all over the world, and has been music director of Minnesota Opera, Phoenix Symphony, and Brooklyn Philharmonic. Maestro Christie won a GRAMMY-Award, “Best Opera Recording” for his performance of The (R)evolution of Steve Jobs with Santa Fe Opera, a contemporary opera written by Mason Bates. Maestro Michael Christie will lead the New West Symphony April 6-7, 2019 to conduct Indescribable Beauty, a program featuring Chopin’s Piano Concerto No. 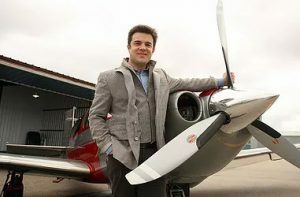 2 performed by Chopin Piano Competition First Prize winner Yulianna Avdeeva, and Schumann’s Symphony No. 4. Deeply committed to bringing new works to life, Michael Christie has championed commissions by leading and emerging composers alike, including Mark Adamo, Mason Bates, Michael Daugherty, Osvaldo Golijov, Mark Grey, Daron Hagen, Huang Ruo, Matthew Hindson, Marjan Mozetich, Stephen Paulus, Kevin Puts, and more. 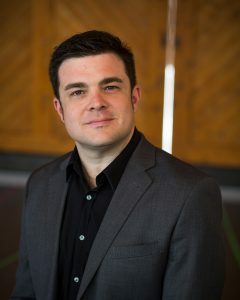 In 2018, Chrisie led the world premiere of An American Soldier, a two-act opera by Huang Ruo, with Opera Theatre of St. Louis “with impressive precision,” as praised by Dallas Morning News and The New York Times reported, “Both the subtle colorings and pummeling intensity came through in the compelling performance the conductor Michael Christie drew from the St. Louis Symphony Orchestra.” In 2017, Christie led the world premiere performances of The (R)evolution of Steve Jobs by Mason Bates with Santa Fe Opera “with suave assurance” as praised by the San Francisco Chronicle, with “precision and pizzazz” by the Santa Fe New Mexican, and “preside[d] over an expertly executed performance,” according to The Financial Times. 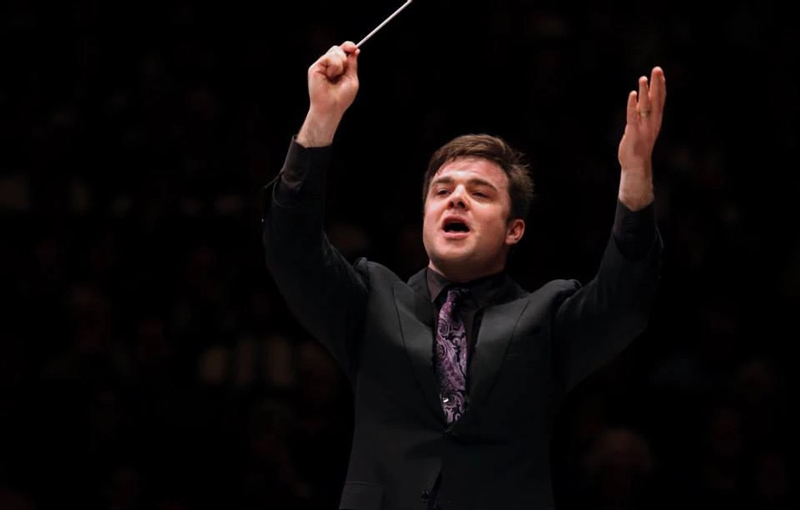 Christie’s New York Philharmonic debut came in 2007 when he stepped in on short notice for an ailing Riccardo Muti, and his Carnegie Hall debut came in 2014 when he led the Rochester Philharmonic Orchestra as part of the Spring for Music festival. 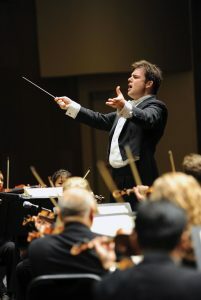 Christie also served as the Music Director of the Colorado Music Festival from 2000-2013, where he was highly praised for his innovative programming and where audiences are now at an all-time high, resulting in him being named “Musician of the Year” by The Denver Post in 2010.